What a gorgeous picture at the end! Loved to read this instalment on fostering, and I look forward to further ones. All the pictures are great….but I agree with Tegan – the one at the end is priceless. The 3 pups are just beautiful and so, so lucky to have crossed paths with their humans. This is a fantastic series and I’m learning so much…..foster parents deserve a round of applause for all they do! Kate’s dogs are awesome! I totally agree that getting involved with a rescue in other ways before fostering is a great idea – I think Kate even did a post awhile back about how a non-time consuming way to get involved is just to help with transferring dogs from the shelter to their new fosters. Great job, Kate! Im so glad to have learned even more about one of my favorite blogs! What a trio! I’m in the camp that thinks rescue dogs KNOW they’re lucky and and make wonderful companions. I am really enjoying these guest posts about fostering. The more I read, the more I know I have to get involved some way myself. Unfortunately, my current living arrangements just won’t allow for it. It’s frustrating beyond belief. Hopefully by the time we are in a new home I will have learned so much through you and other bloggers our first experience will be a piece of cake! Thanks as well for the information on AFF. Your posts were fascinating but they made me so jealous – what an adventure! I can’t tell you how impatient this whole blog makes me to be able to foster. Foster fails happen to the best of us! 🙂 Keep doing good– not only are you saving the pups, by training therapy dogs you help people as well… which encourages fostering and adoption, and maybe saves more dogs! 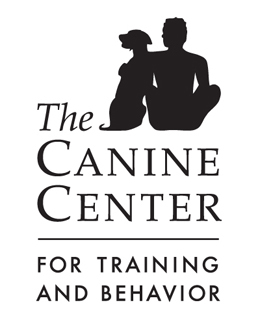 I’ve always been curious to know how you handle so many of your own dogs, and fosters! I loved hearing the story about Melanie, and I never realized Heidi had been in the shelter that long…and her time was up! I’m really enjoying this guest post series! I’m being introduced to some wonderful people and their blogs, and of course some wonderful dogs! I’m sending my husband this link! He thinks I’m craisins for wanting to foster a fourth dog in our home after our puppy is grown. So helpful to hear from other folks as craisins as I am! Aw, love that last photo! Wonderful guest post! :o) I love this series already! Great post! When I first started blogging, the people writing them seemed to want to remain anonymous. But I think when we put ourselves out there as real people, our experiences become more real for everyone reading. And reading about your experiences, particularly around fostering, inspires me to do more for the rescue groups in my world. Thanks! Love your story. Great advice as well! Your Winky reminds me of one of my favorite all time Pittie family members Bonz. He too only had one eye. 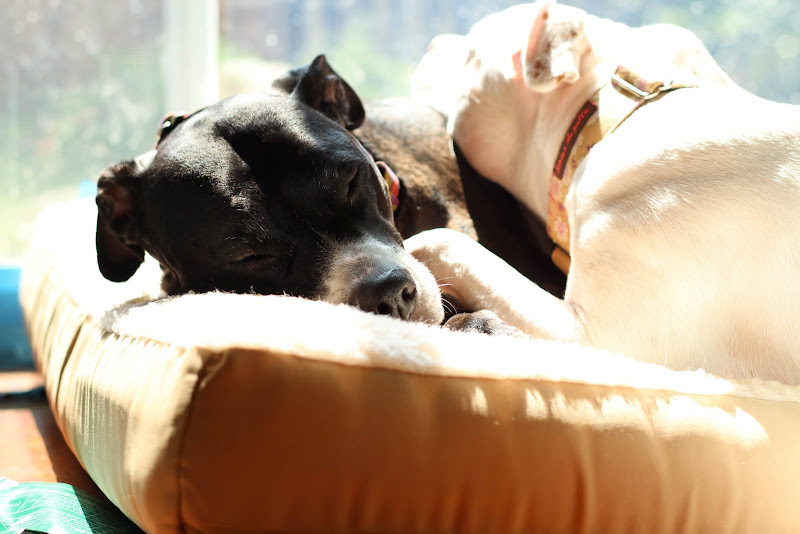 I see a real common thread here too of Pitties snuggling together! it 😉 I will come back once again since i have book-marked it.